United by a desire to overcome their personal misfortunes, seven very different women formed an indelible bond and vowed to right wrongs wherever they found them. They’ve succeeded beyond their wildest dreams. After years known as the Vigilantes, Myra, Annie, Kathryn, Alexis, Yoko, Nikki, and Isabelle are enjoying their hard-won freedom and the chance at a normal life. As it turns out, though, once you’re a part of the Sisterhood, normal is a relative term. President Martine Connor, their long-time ally, has announced the formation of a top-secret organization. Officially, the CIC won’t exist. Unofficially, they’ll report directly to the president and tackle the jobs no one else can handle. For the Sisterhood, it’s the end of an era — and the beginning of a whole new adventure…. Sister act: don't miss the rest of our titles in Fern Michael's Sisterhood series. 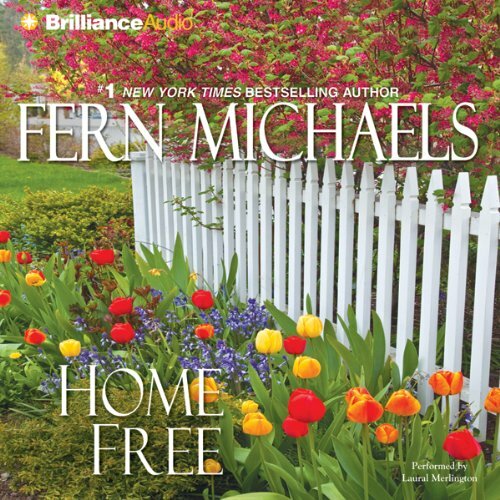 ©2011 Fern Michaels (P)2011 Brilliance Audio, Inc.